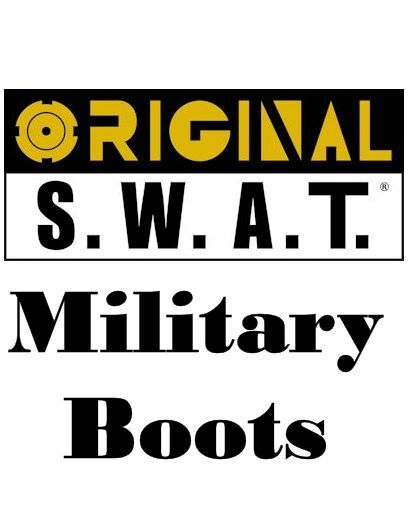 With the need to make the next generation of boots comfortable lightweight and tactical boot comes the Original swat H.A.W.K. 9” WP Side-Zip.It is made with agility / performance features and stability features. This boot has our special custom Flex-Lite Support System which delivers high end range performance to weight ratio.This is a very special.boot and great for any task. It comes with full Leather with nylon mesh upper and waterproof sock membrane.New Blood borne pathogen resistant materials.It has a side-zip system for easy on and off operation with hook tabs. Meets the UK standard for work / safety regulations and anti slip grip. Attached tongue to keep out dirt. Moisture-wicking lining with antimicrobial fabric. Lightweight EVA sole with shock absorption for fatigue control. 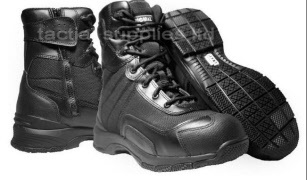 This is a an airport Friendly boot with moulded stability platform and support ridges for very high performance. Reinforce toe for longer service life, scuff resistant toe. Out sole: is lightweight with ladder grips, toe grips for climbing, oil resistant, rubber sole and exceeds all safety standards. The vision to design and make a new next generation of super light tactical boot sees the development of the HAWK waterproof boots with Side-Zip. This is a super performance boot that has durability and the new lite support system only see in these boots. Must try on to be believed how good this footwear is.